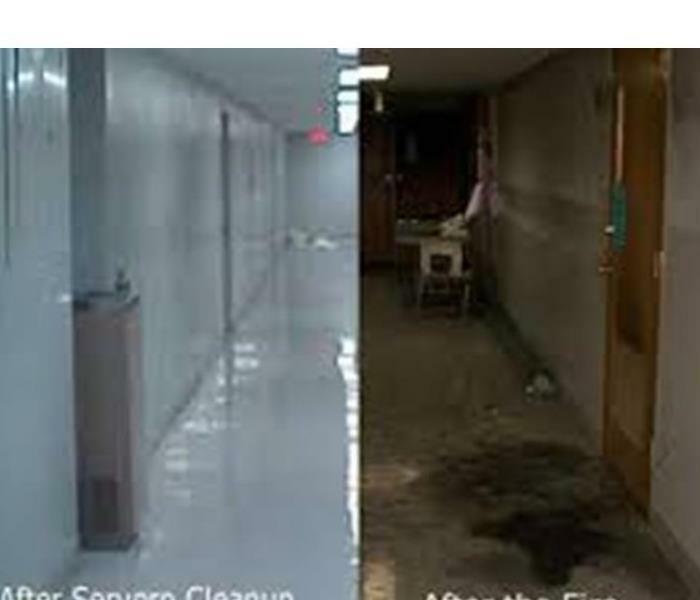 Your business is important to us and we want to be the team that helps you get back on your feet when you have restoration needs. Our team have serviced many local business such as casinos, hotels, living facilities, and grocery stores. We care about our community and know how important it is for our business to keep on running. 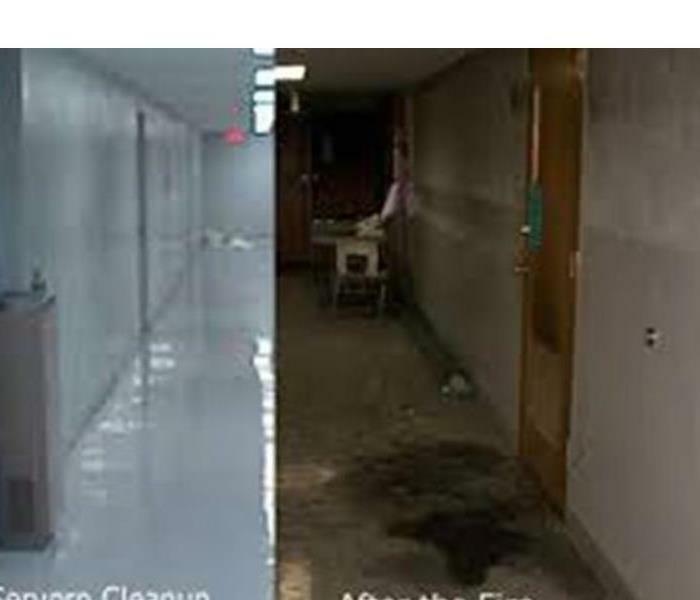 SERVPRO of Egg Harbor/Ventnor City has an experience group of hardworking people who are trained and equipped to clean and restore your business “Like it never even happened.” Leave the stress and the clean up in our hands because we know how important it is to get business back up and running.